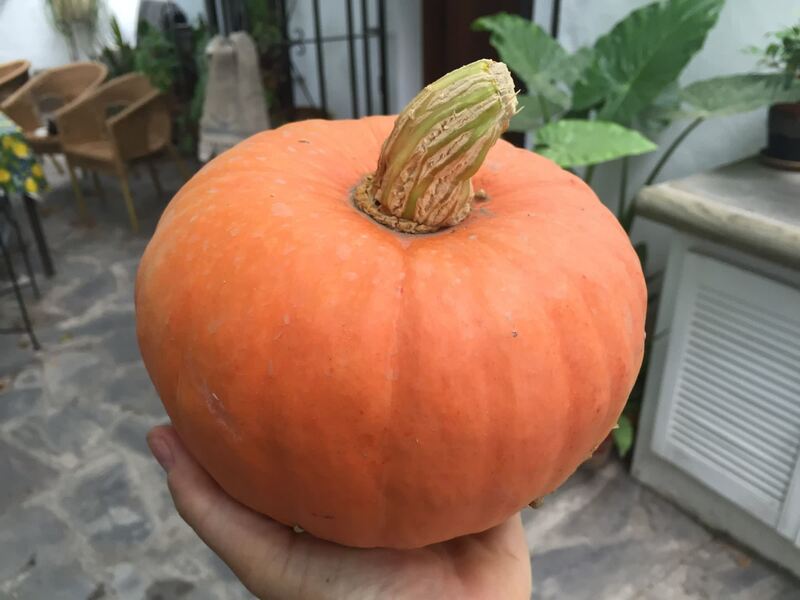 Also known as Oriental pumpkin. 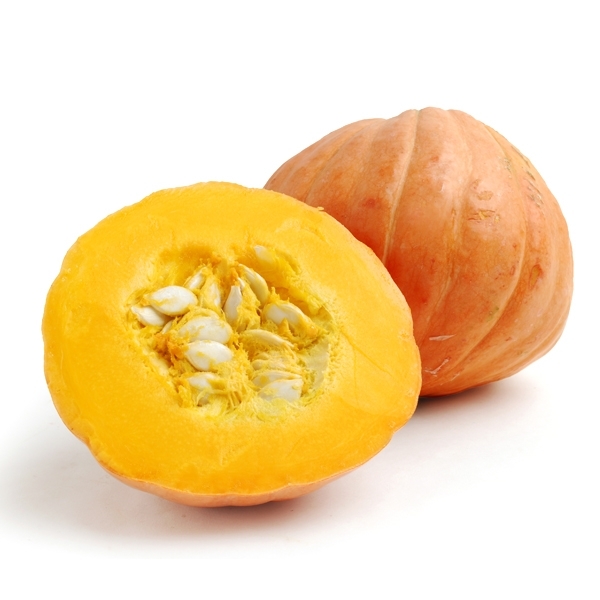 Golden Nugget squashes at maturity boast a dull orange skin, vertically lined with fine ridges. 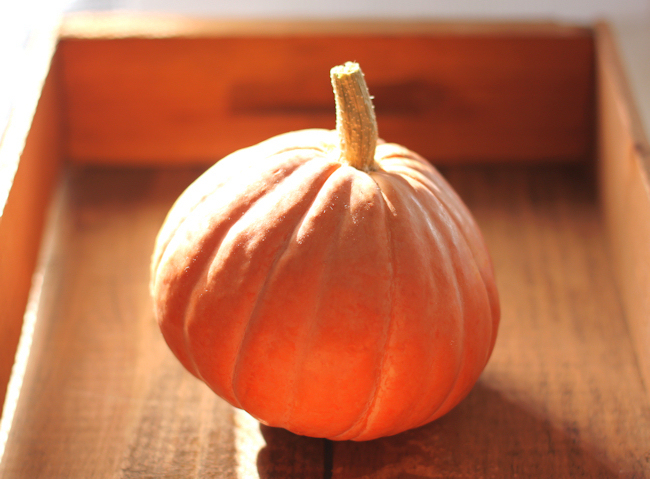 About the size of a small grapefruit measuring just three to four inches in diameter and two pounds or less in weight the Golden Nugget squash has a round to oval shape similar to that of a pumpkin. 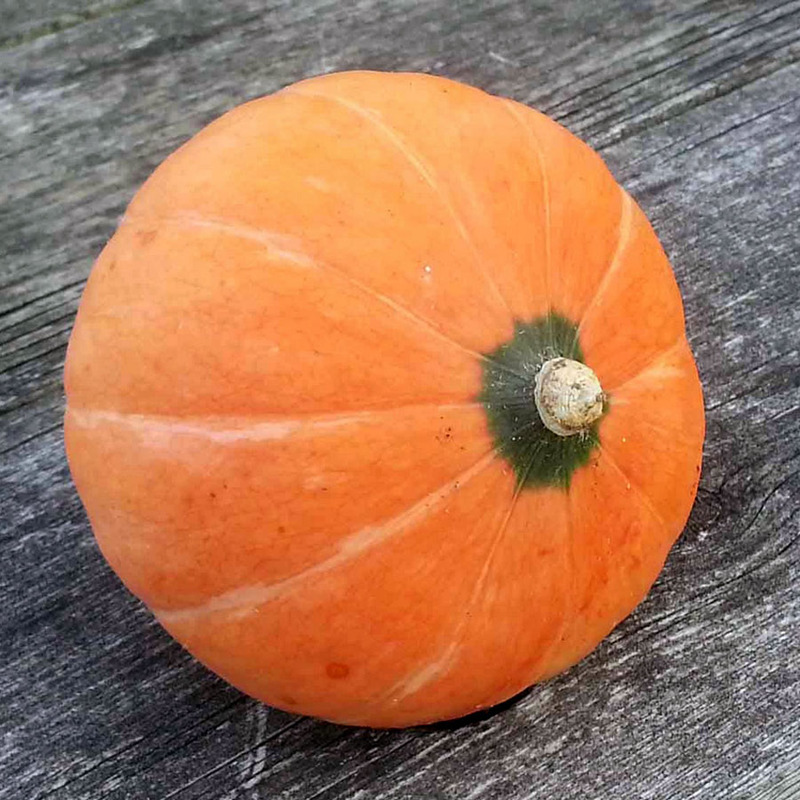 Another pumpkin like characteristic of the Golden Nugget is its notable two to three-inch stem which is typically left attached after harvest as a means of extending the storage life of the squash. The interior flesh of Golden Nugget is bright orange and features a central seed cavity. 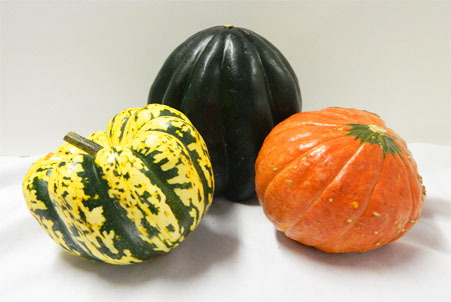 When cooked the petite squash offers a starchy texture and sweet flavored flesh. The squash is considered best when cooked whole without removing seeds. Bred originally by North Dakota State to be a sweet potato substitute for short seasoned growing regions. 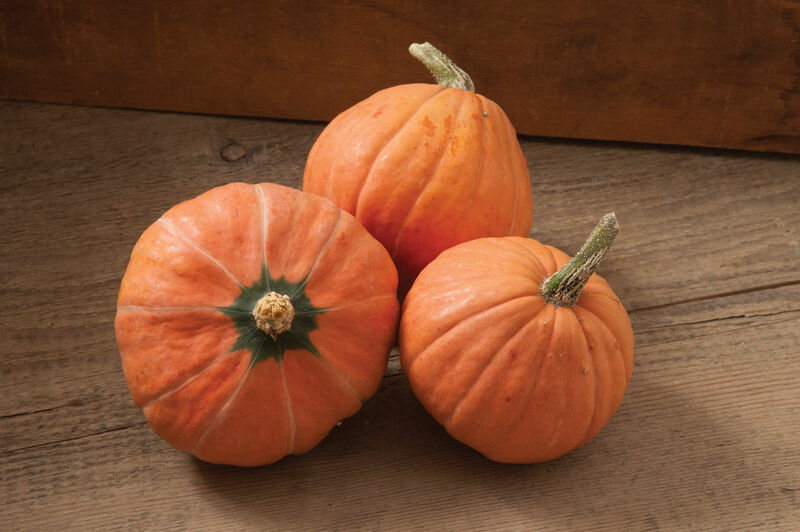 When released though it proved to be well adapted to many growing areas and caught on as a popular home garden squash as a result of its ability to stay compact and still provide a substantial yield of squash. 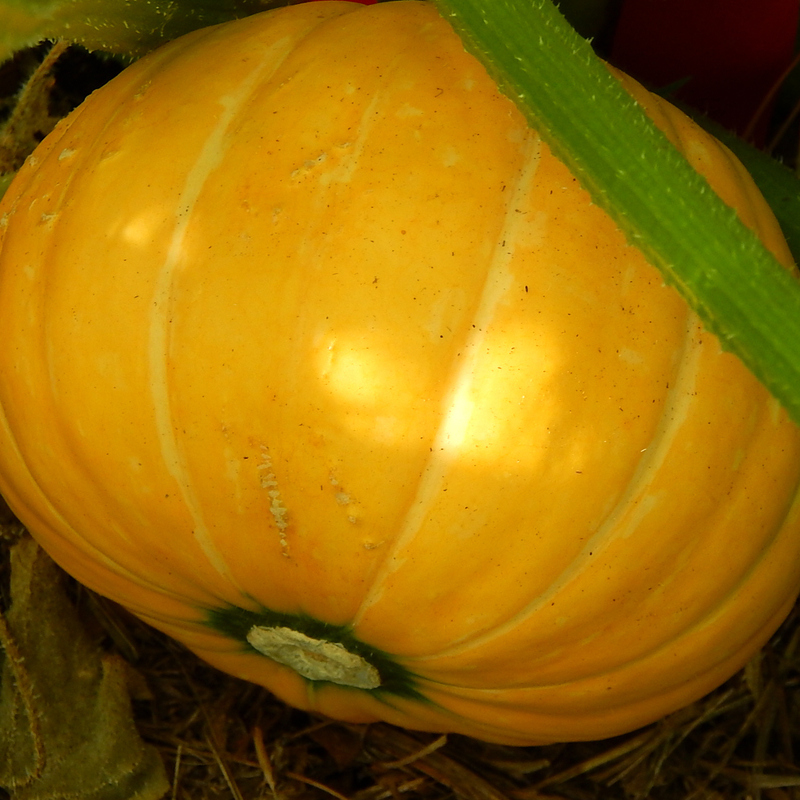 Golden Nugget squash was a 1966 All American Sections (AAS) winner, an award given to new crops which exhibit superiority in garden grown fruits and vegetable trials annually. It comes from the varieties "Banquet" and "Tapley's Bush". The variety "Banquet" is itself from a cross between "Buttercup" and "Gilmore". Golden Nugget squash was developed in 1966 by Dr.Holland at the North Dakota Agricultural Experiment Station in Fargo, North Dakota. 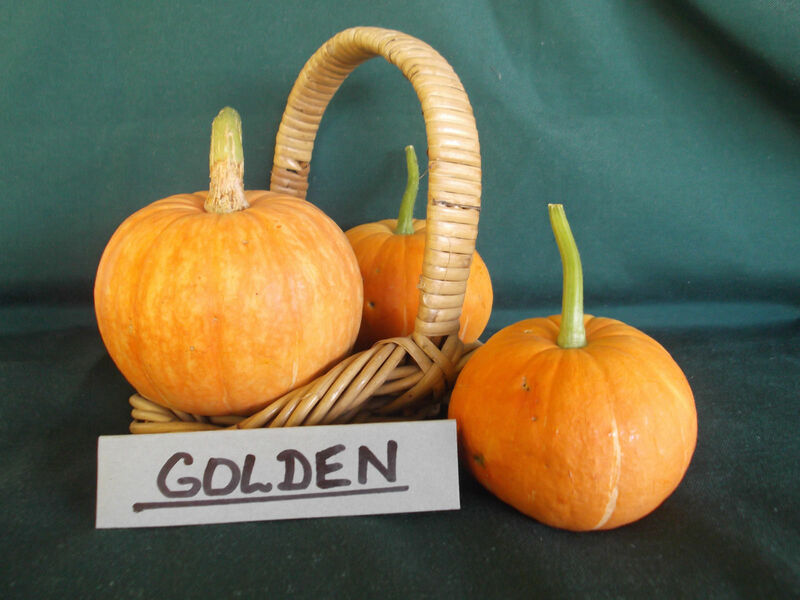 Growing in a bush fashion, the Golden Nugget is a compact plant which can provide higher yields per acre than other vine type squashes. 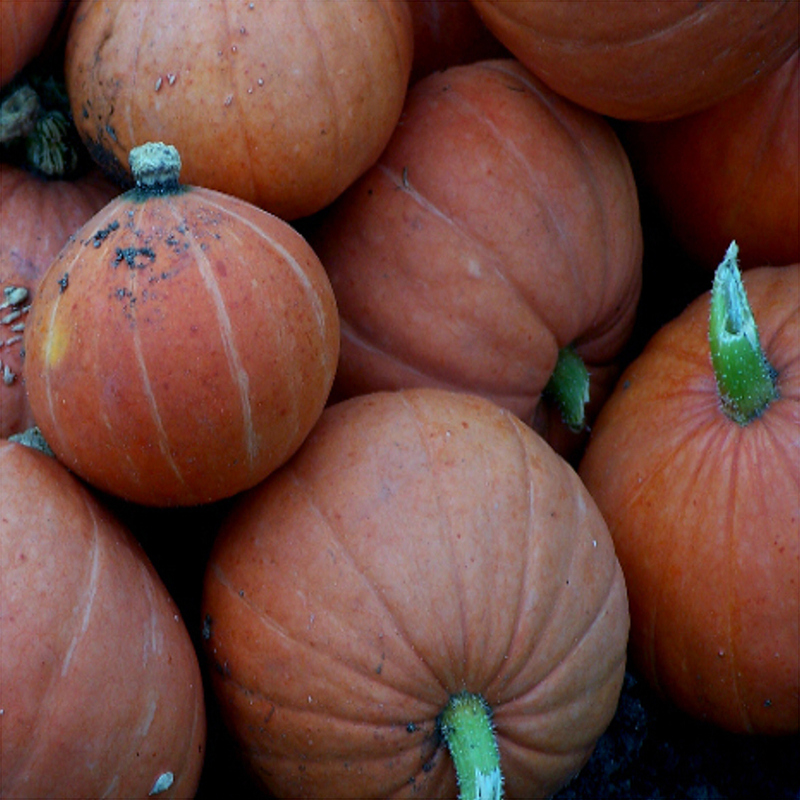 Golden Nugget squash prefers well-drained soil and should not be planted until risk of frost has passed in the spring or early summer. 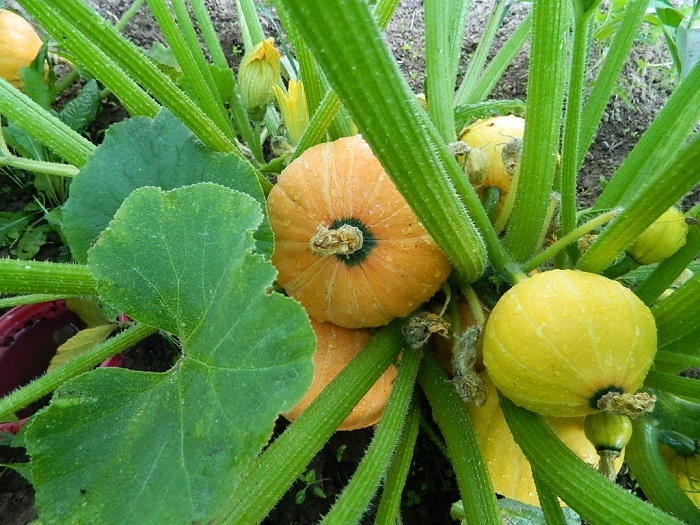 Golden Nugget squash will be ready approximately eighty-five days from planting and should be harvested before the first frost of the fall. Can be planted in your landscaping or in a very large pot. The bushy and compact plants extend over a meter. 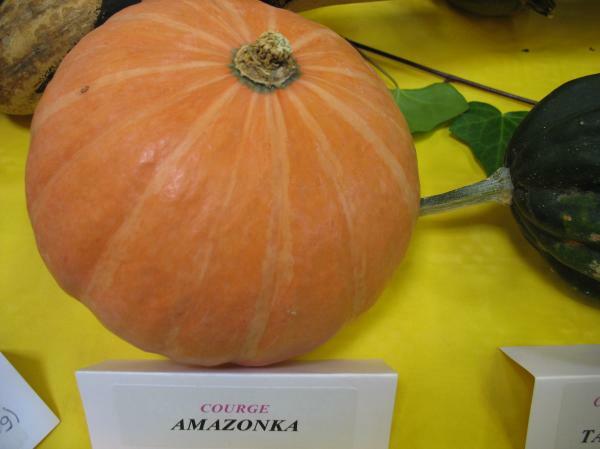 They produce from 3 to 5 fruits of orange color sometimes striped with green. Growth: 75-90 days. 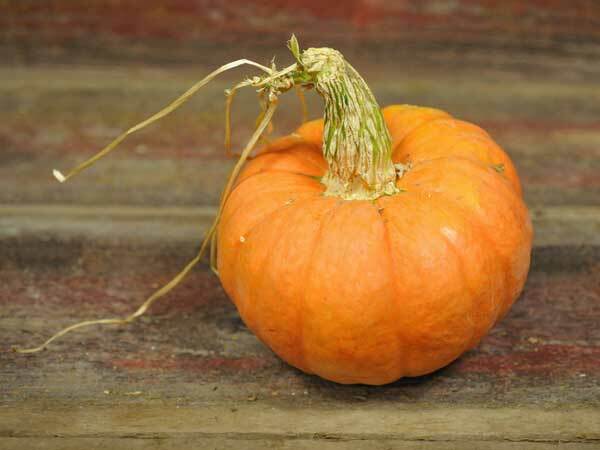 Unlike traditional pumpkins, Windsor won't go sprawling across your garden. 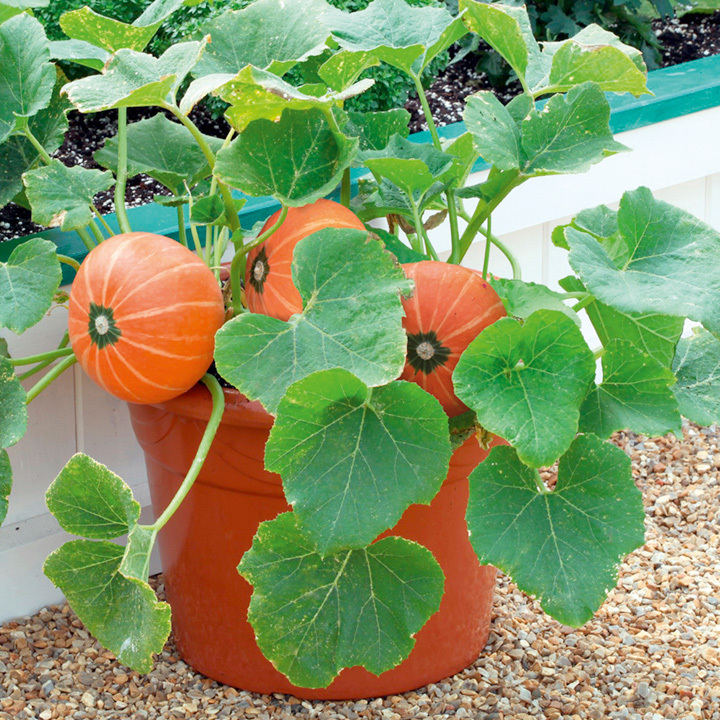 Its compact habit makes it ideal for containers, and it will keep you supplied with tasty 15cm (6") diameter fruits throughout the season. You don't have to have a large vegetable garden to grow your own. Even the smallest patio or balcony can accommodate a few containers that will give you a bumper crop of delicious fresh produce. 2-3 pound fruits ripen deep orange. Fruits are slightly flattened globes, are ribbed with some green striping along the ribs and the blossom end. 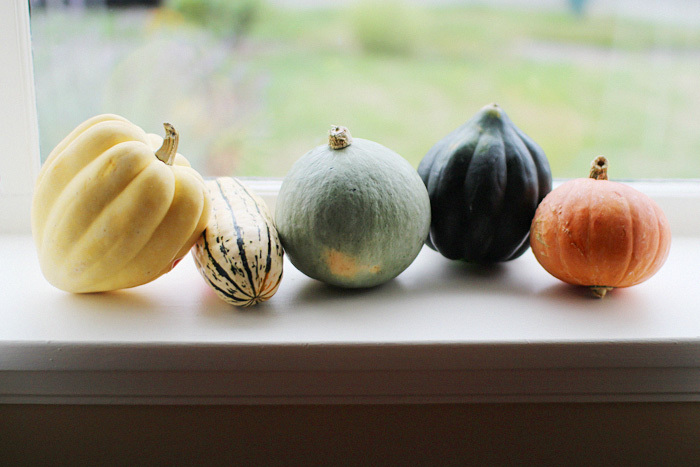 Flesh is orange, and fine for all typical winter squash uses. Productive plants are compact, running 3-4 feet, making this an excellent choice for smaller gardens or container culture. Great keeper, too. 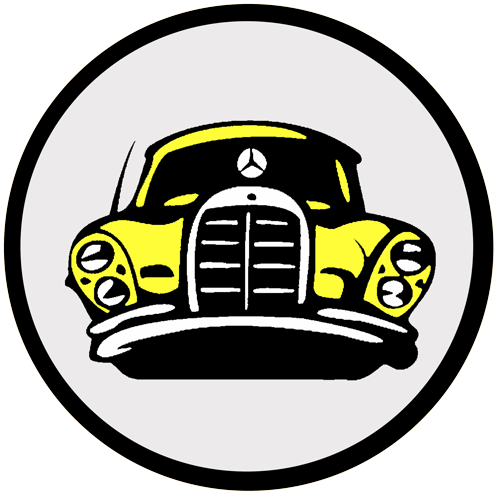 A Russian commercial variety of recent introduction. 85 days.